Most people think of burglary as the act of breaking into a person’s home to commit theft. While that is accurate, it is but one example of burglary, which is defined under California Penal Code section 459 as entering a residential or commercial structure, vehicle, vessel, or store with the intent to commit grand theft or petty theft. There are two types of charges – Residential and Commercial. If you are charged with either of these serious crimes it is important to contact experienced burglary defense lawyers. Also referred to as 1st degree burglary, this criminal act is classified as a straight felony, meaning it cannot be reduced to a misdemeanor. It is considered to be one of the most serious theft crimes as it is classified as an aggravated felony offense carrying a potential “strike” under California’s 3 Strikes law and imprisonment in the range of 2, 4, or 6 years in state prison. What If Nothing Was Stolen? Residential burglary is a unique theft offense in that it does not require the prosecutor to prove that any property was stolen. He or she must simply prove that you entered a person’s home illegally with intent to commit a felony. For example, if you entered a person’s home intending to commit theft and then changed your mind, but were apprehended by police as you attempted to leave, you could still be charged with a felony 1st degree PC 459. 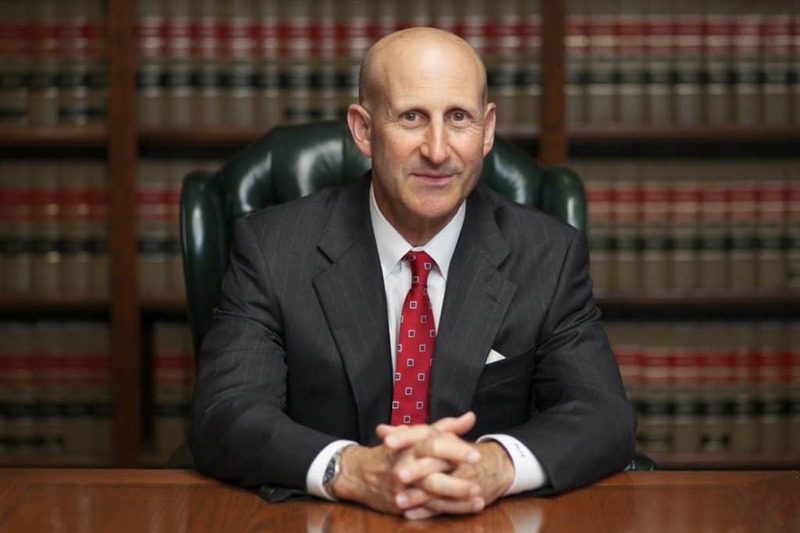 Experienced burglary defense lawyers will make a difference in the outcome of your case. What If I Didn’t Break In? It makes no difference if you illegally entered through an unlocked door or with a key instead of “breaking and entering.” You could still be arrested and charged with residential burglary as long as the police and prosecution believe they can prove you entered with the intent to commit theft or you actually committed theft, despite gaining unlawful access without causing damage. If damage was caused during a forced entry, you could also be charged with PC 594 – vandalism in addition to residential burglary. Can I Get Probation If I’m Charged With Residential Burglary? Yes, although it is a probation eligible felony offense, receiving probation after being convicted of residential burglary is not guaranteed, even if this is your first offense. In consideration of whether to grant probation or not, judges consider a number of factors such as your prior record, the sophistication of the crime, whether the residents were home at the time of the crime, as well as other aggravating and mitigating factors. You could also receive probation by way of “joint suspension” or suspended sentence. It is a “wobbler” offense, meaning it is not a straight felony and can be charged as a misdemeanor. Residential burglary requires the theft crime to be committed in a structure or dwelling made for habitation such as a house, apartment, or even a houseboat. On the other hand, you could be charged with 2nd degree PC 459 if your theft offense involved entering a commercial structure such as a retail store or bank after business hours with the intent to commit PC 484 petty theft (theft under $950) or PC 487 grand theft (theft greater than $950). This version of PC 459 is classified as commercial burglary. Whereas if you break into a vehicle or automobile with the intent to commit a theft, you would be charged with vehicle burglary. Felony residential burglary carries a 6 year maximum (without sentencing enhancements) in state prison, whereas felony 2nd degree (commercial and vehicle) burglary carries a maximum of 3 years in state prison. However, if 2nd-degree burglary were to be charged or reduced to a misdemeanor, the maximum imprisonment you’d face would be 1 year in county jail. You shoplifted while in possession of items considered to be “burglary tools” such as scissors, pliers, a knife, or “booster bag.” It is also important to note you could still be charged with commercial burglary even if you did not use the tool to commit the theft. You shoplifted from a retail store and did not have any means to pay in your possession. You attempted to make a fraudulent purchase using a stolen credit card or fraudulent check. In this circumstance, you would also be charged with identity theft and credit card fraud. You attempted to cash or deposit a fraudulent check, money order, or cashier’s check at a bank or check cashing location. You committed a “beer run,” which is entering a store and immediately heading to its liquor section or aisle, taking an alcoholic beverage, and then immediately leaving. The intent is demonstrated by the clear-cut “in and out” plan. Since commercial burglary is a “wobbler” offense, it can be prosecuted as either a felony or misdemeanor. However, the offense is arrested at felony level the majority of the time, even if the dollar amount or circumstances of the theft do not qualify it as a legitimate felony offense. Factors such as your prior criminal history – particularly your prior theft conviction history, the sophistication of the act, and the total value of the items stolen are factors prosecutors consider when making decisions on whether to file a felony or misdemeanor criminal complaint against you. This is the other form of 2nd degree burglary, which is illegally entering a vehicle or automobile with intent to commit petty theft or grand theft. This is not PC 487d grand theft auto since the criminal intent associated with vehicle burglary is to steal property from within the vehicle, not the vehicle itself. Charges can be compounded by damage caused by the attempt to gain entry to the vehicle, resulting in an additional charge of vandalism. 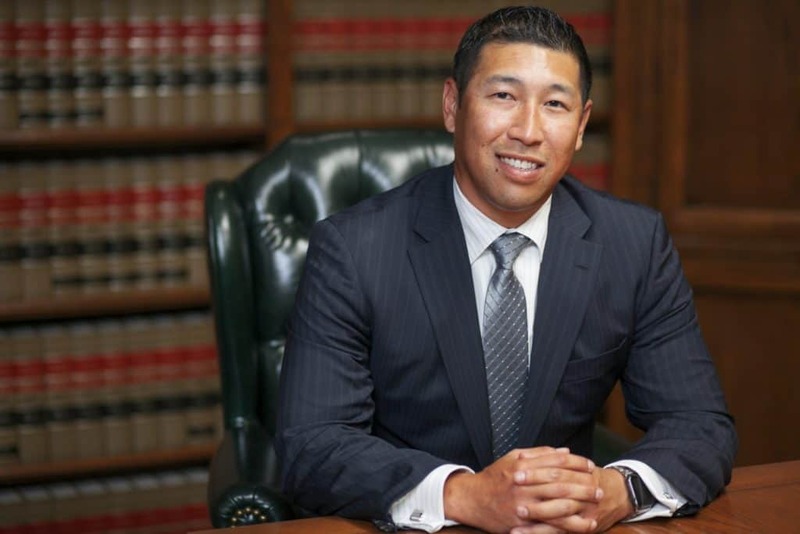 We at Takakjian & Sitkoff, LLP have collectively specialized in criminal defense for over 70 plus years, particularly in the area of defending first and second degree burglary. Our insight and expertise are what separates us from the other burglary defense lawyers and it is an advantage we bring to every case our clients entrust us to defend. We offer no-cost consultations to review every available case detail in an environment free from pressure to hire before you are ready. Most importantly, when you retain our firm, you will be represented by either Paul Takakjian or Stephen Sitkoff, not a contract lawyer or inexperienced associate attorney. Call us now at (888) 579-4844 to schedule your free consultation at our main office in West Los Angeles. For our clients’ convenience, we also have office locations in Long Beach, Torrance, Pasadena, West Covina, Glendale, Orange, Newport Beach, Westlake Village, Oxnard and Rancho Cucamonga.